Remember back in the day when things were made by hand and people took pride in their work? In those days when you rolled into your local “Service Station” there were four to six uniformed Service Station Attendants waiting to service your vehicles needs. They filled your car with gas, checked the engine oil, took out the garbage, checked the tire pressures, and washed all the glass including signals and mirrors. At Charvar Networks we take the same approach to your technology. We service every aspect of your computing technology from your desktop PC, to your servers, to your full cloud computing experience. We engineer the right solution for your business using industry best-practices, experience, and all the resources we have. Just like when you rolled out of that 1950's service station, your technology will be just like that fully serviced automobile. Ready to roll, fully serviced, and performing at peak efficiency; your business demands it! Charvar Networks introduces an alternative to having costly IT repair service, maintenance, and IT infrastructure overhead by providing Cloud Computing solutions for your business! 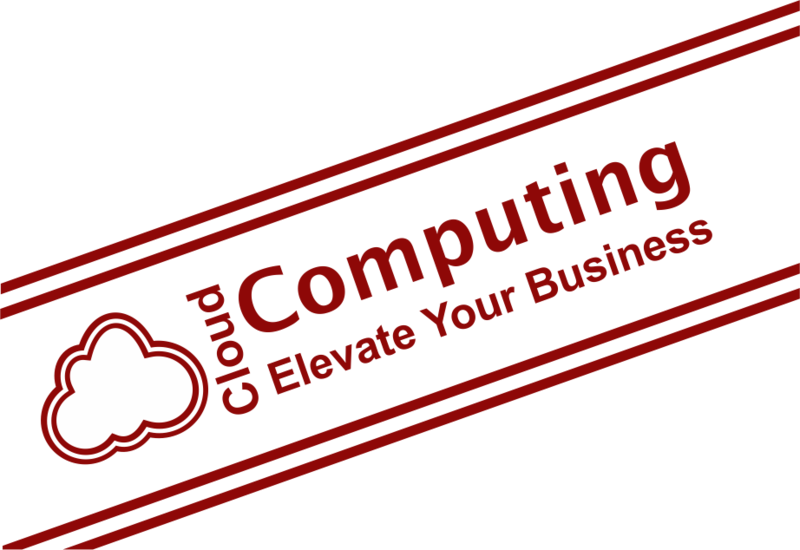 Cloud computing is simply the use of computing as a service not a product. Rather than having to invest in expensive servers, operating systems and software applications that require constant maintenance, upgrades and support. Why not save your money and only pay for what you need and use? Imagine Never Having to Purchase, Manage, Maintain, Upgrade or Backup your Servers,... Ever Again! Charvar delivers Cloud Computing Integration, IT Consulting, Proactive IT Management, Computer Networking, Repair, Support, and Training that enable the next generation of IT solutions. As a Microsoft® partner we are proud to provide world class Software-as-a-Service solutions to help your business better budget IT costs. Subscribe for only the services your business needs and uses, and start taking advantage of the next generation of IT service and support. Charvar's Cloud Integrators will professionally design and deploy Cloud-Based solutions that will elevate your business with confidence, reliability and security so you can work how you want where you want!